EsianMall brings amazing subscription boxes for all of you who love Asian fashion, culture, gaming, comics, and snacks. 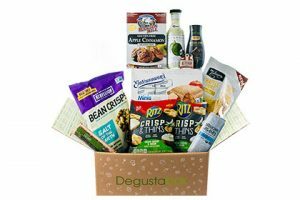 You can choose from 3 types of subscriptions, including beauty boxes, mystery T-shirt boxes, and snack boxes. 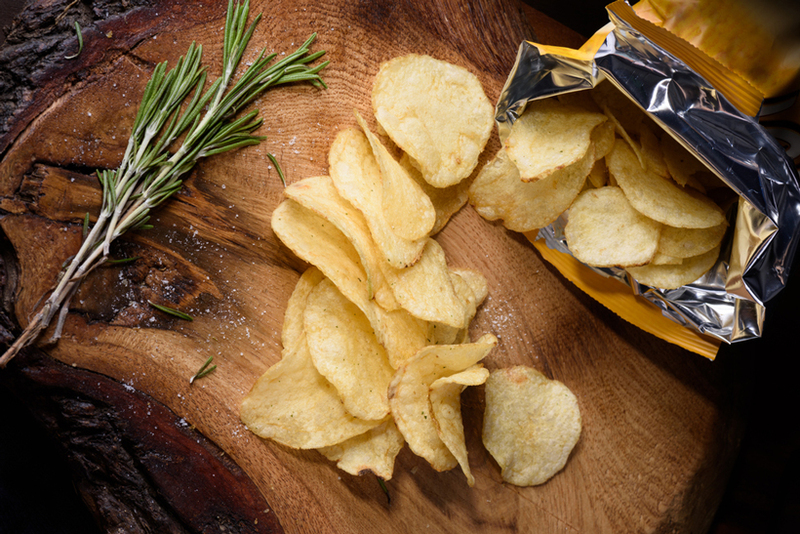 In this EsianMall review, we focus on the company’s unique snack subscriptions. 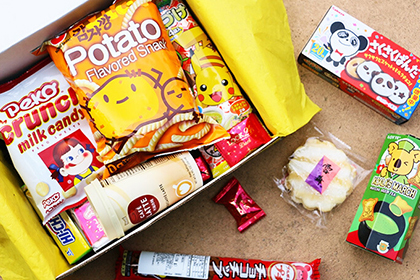 The snack boxes you receive are customized to suit your taste. You get to state which snack flavors and textures you prefer (crunchy, fruity, hard, milky, salty, savory, soft, sour, spicy, and sweet), what type of snacks you like (candy, chips, cookies, crackers, DIY, drinks, noodles, nuts, and sweets), what kind of geek gear you would like to get (stickers, comic books, figurines, jewelry, keychains, plushies, posters, and wearable gear), and which geek themes interest you the most (anime, cartoon, comic, Disney, game, horror, movie, music, sci-fi, and TV shows). The boxes come in 3 sizes. 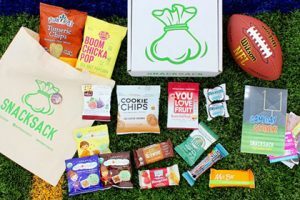 The Mini box includes 5 – 6 snacks, the Medium box contains 8 – 10 snacks while the Deluxe box contains 12 – 14 snacks, as well as 1 – 2 surprise geek items. You can choose between a one-time purchase and a subscription. The boxes can also be purchased as gifts. The Mini box costs $14.95 with the monthly subscription, $14.45 with the 3-month subscription, and $13.95 with the 6-month subscription. The one-time Mini box costs $19.95. The Medium box costs $29.95 with the monthly subscription, $28.95 with the 3-month subscription, and $28.45 with the 6-month subscription. If you buy only one Medium box, without a subscription, you pay $30.95. The Deluxe box costs $40.95 with the monthly subscription, $39.95 with the 3-month subscription, and $39.45 with the 6-month subscription. The one-time Deluxe box costs $40.95. Shipping is free within the US. International shipping is also available, with varying fees. Our ratings are the result of an objective and independent evaluation of EsianMall, generating the final rating that reflects the overall quality of the product. Ratings may change as the service changes. EsianMall user rating based on 1 user reviews. We found 0 verified EsianMall promo codes for April, 2019. There’s no EsianMall coupons or discounts right now.